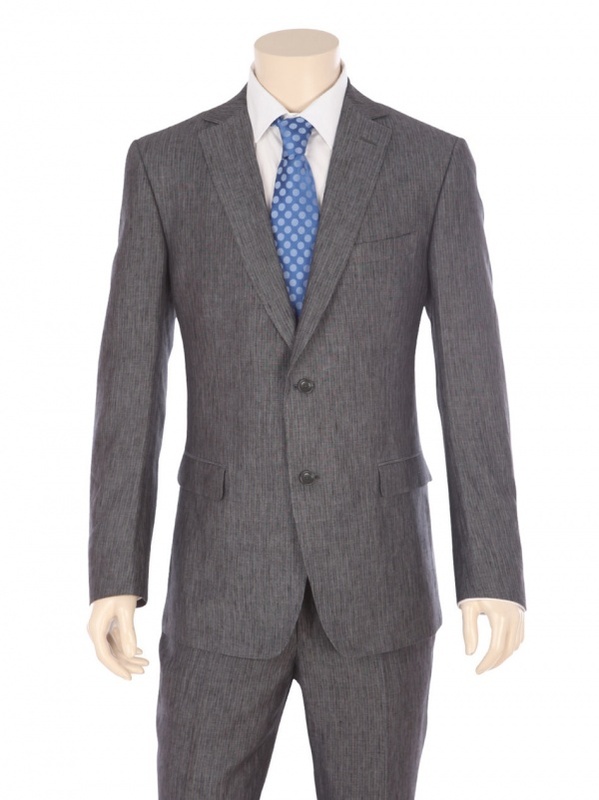 Zegna Z takes the houndstooth suit out of the countrywear closet and makes it a piece for the city-based sophisticate. 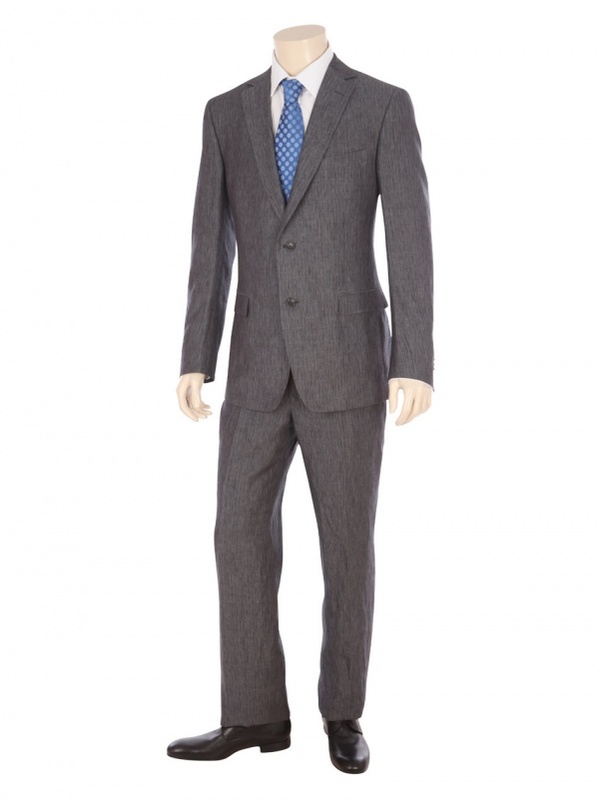 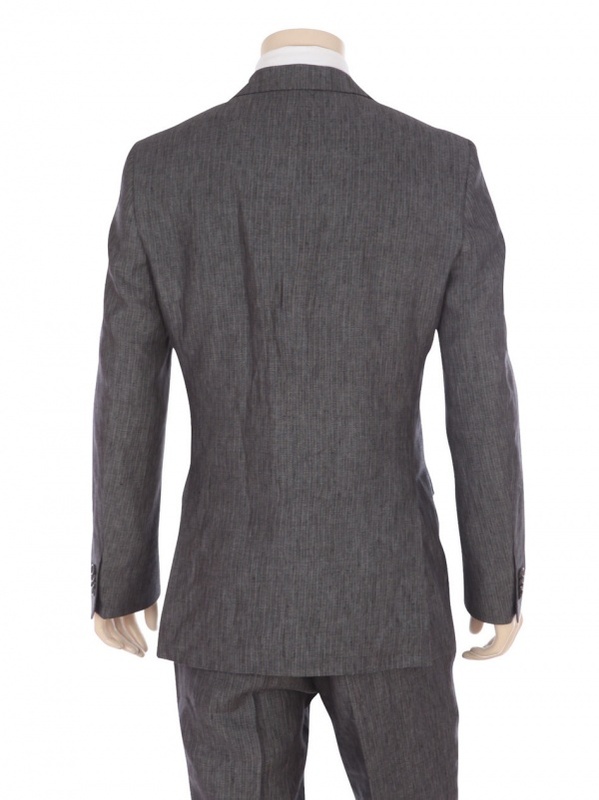 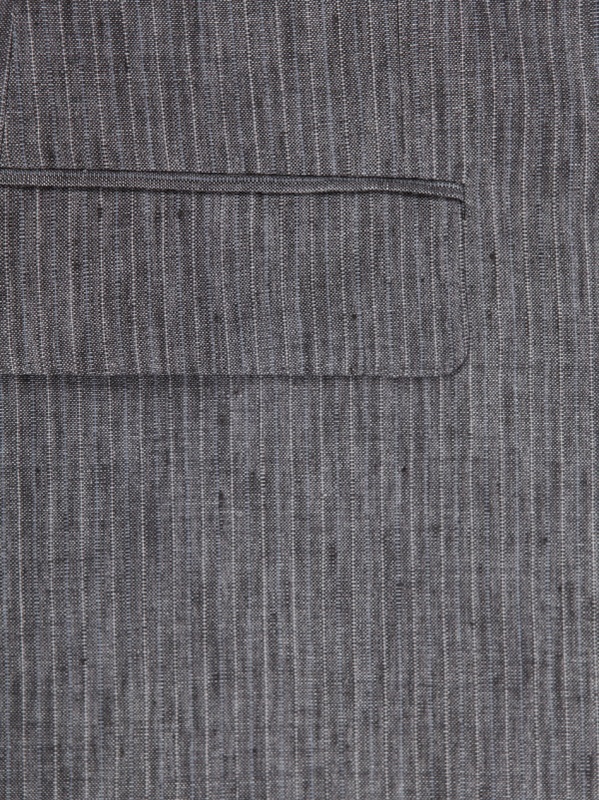 A fine grey suit with notched lapels and two buttons, fine pinstripes add a businesslike quality to this linen suit. 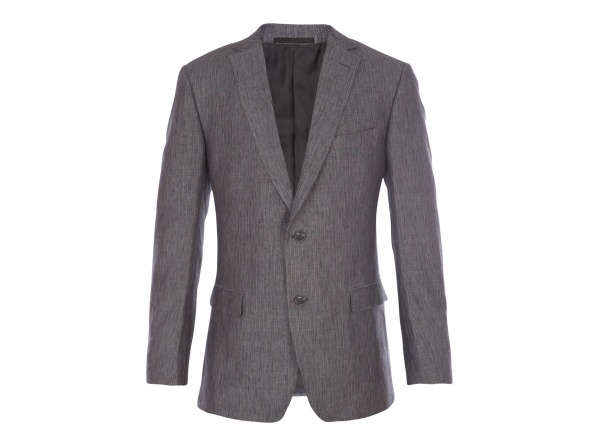 A great choice this summer, available online now.